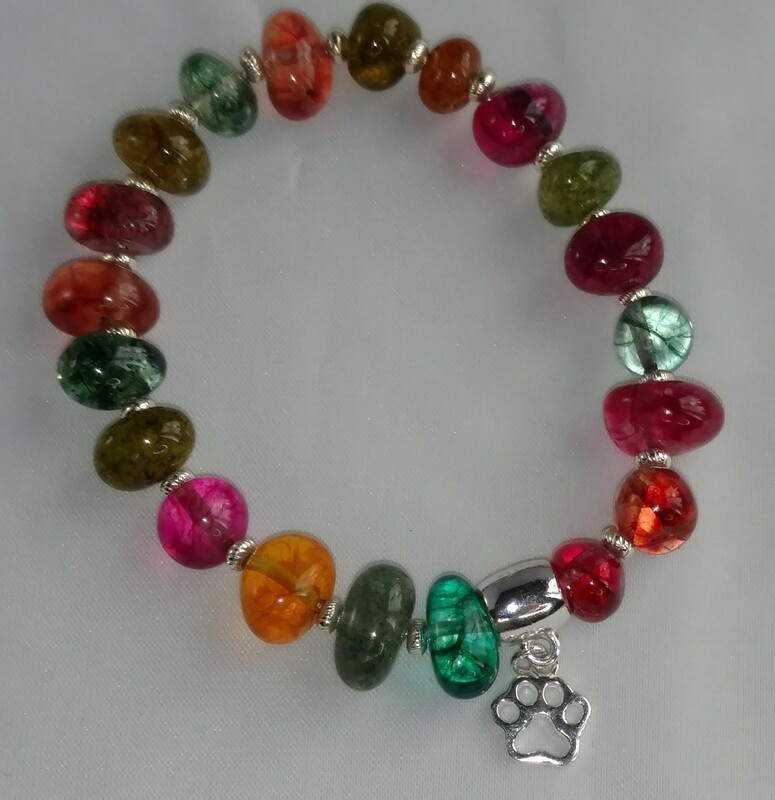 This is our Rainbow Bridge bracelet made with polished crystal stones in a variety of rainbow colors. This bracelet is easy to wear. 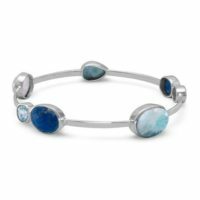 Each stone is cuddled between a sterling silver bead. I love this bracelet for casual or professional wear. 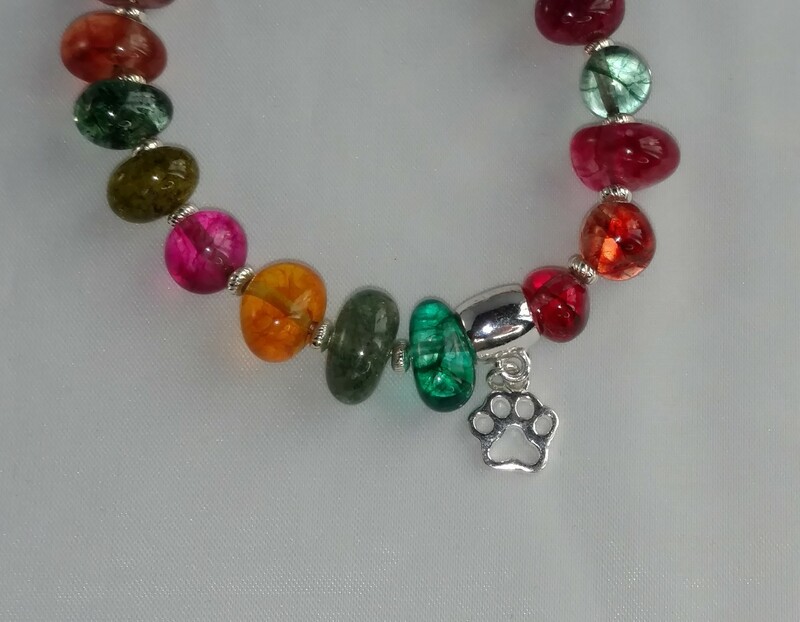 This bracelet is available without the paw charm upon request. 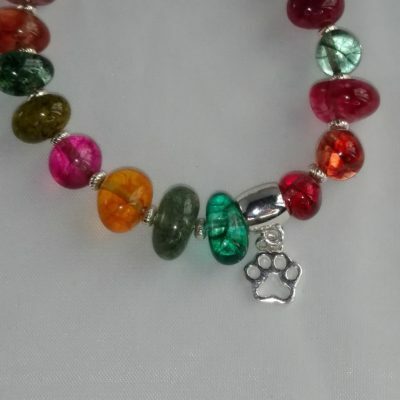 If you have lost your beloved pet or know someone who has, this bracelet will help them to remember the great times. 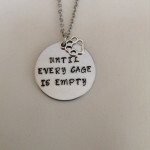 This bracelet will help them get through their loss. 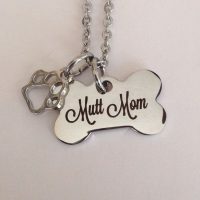 We offer a discount on orders of 6 or more. 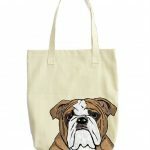 Each purchase feeds seven shelter animals. 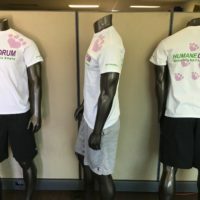 Humane Drum is dedicated to helping the unfortunate, the abandoned and the lost.